Metals lose electrons to form positively charged ions and nonmetallic elements gain electrons to form negatively charged ions. This video discusses how to figure out charges of ions based on their position on the periodic table .... Metals lose electrons to form positively charged ions and nonmetallic elements gain electrons to form negatively charged ions. This video discusses how to figure out charges of ions based on their position on the periodic table . 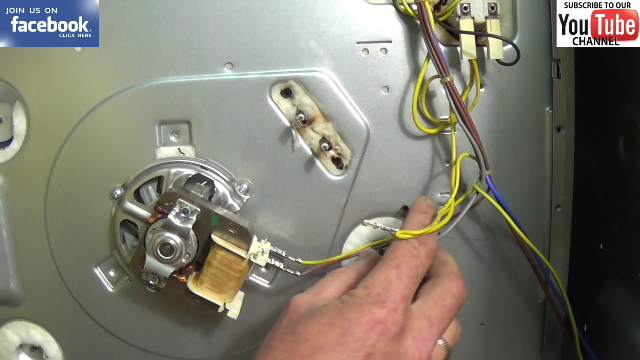 The charge on the ion tells you the number of electrons. 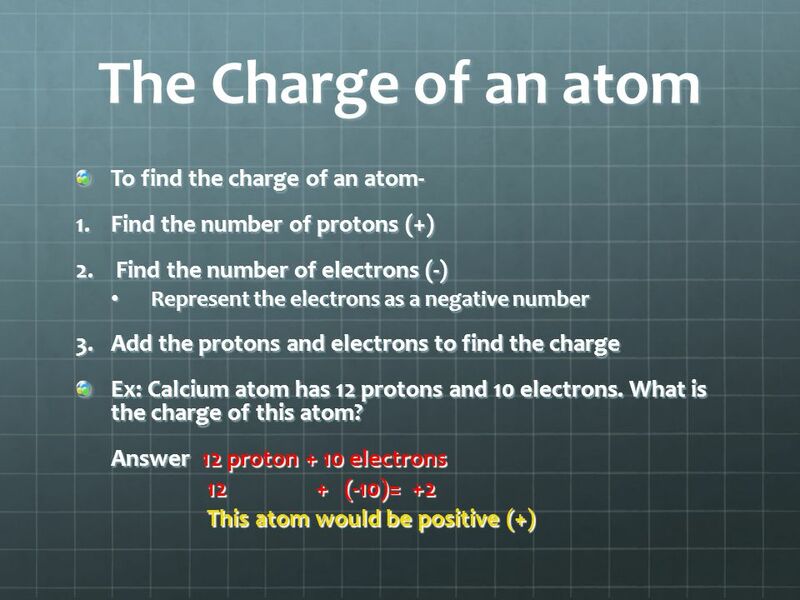 If the charge is positive , subtract that number from the atomic number to get the number of electrons. You have more protons . 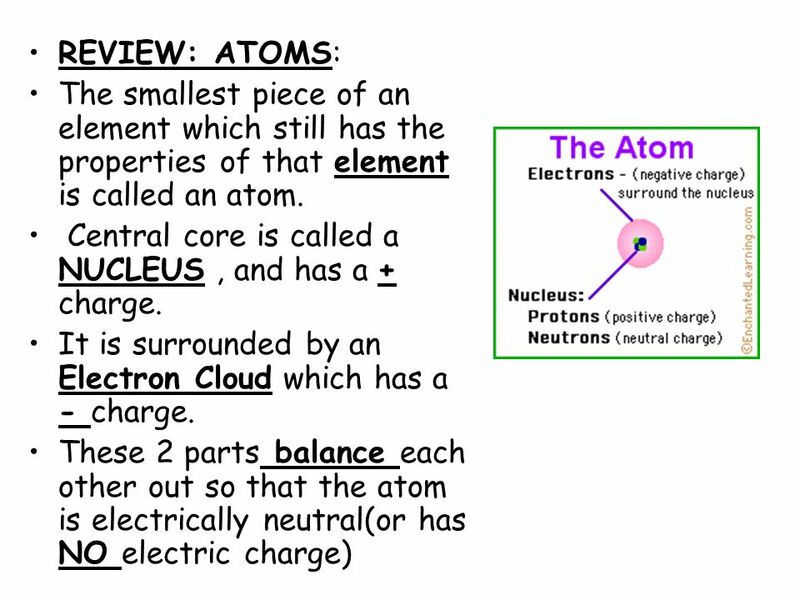 the atomic core charge of an atom is the same as the number of valence electrons in the atom. Group 1 - charge of: 1+ Group 2 - charge of: 2+ Group 3 - charge of: 3+ Group 4 - charge of: well there are exception as both 2+ and 4+ can be formed by Sn or Pb you cant really generalize - the hard thruth is you have to memorise some of them and the best thing would be to chk out your syllabus of which elements are included.